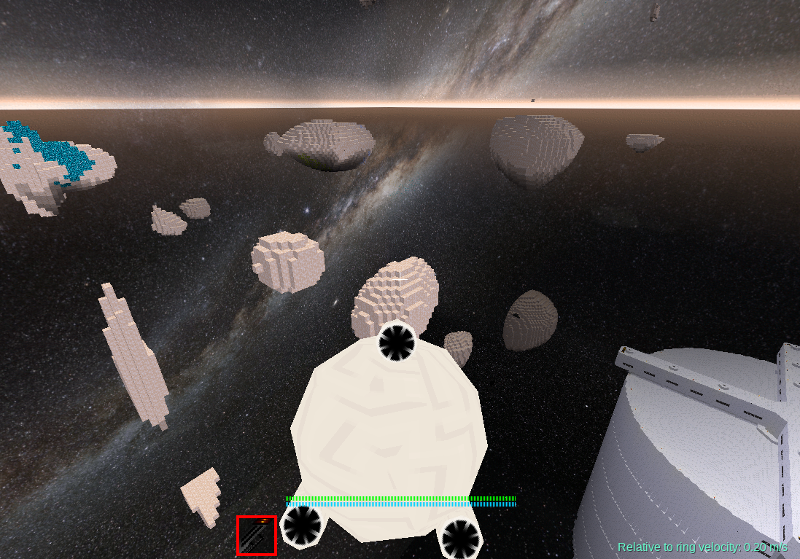 Screenshot of the subgame “Minetest Saturn”. current 18:47, 28 February 2017 800 × 559 (764 KB) Wuzzy (Talk | contribs) Screenshot of the subgame “Minetest Saturn”. This page was last modified on 28 February 2017, at 18:47.